Such a pleasure helping these wonderful first time home buyers, Stephanie and Mike Drog, on the purchase of their first home. 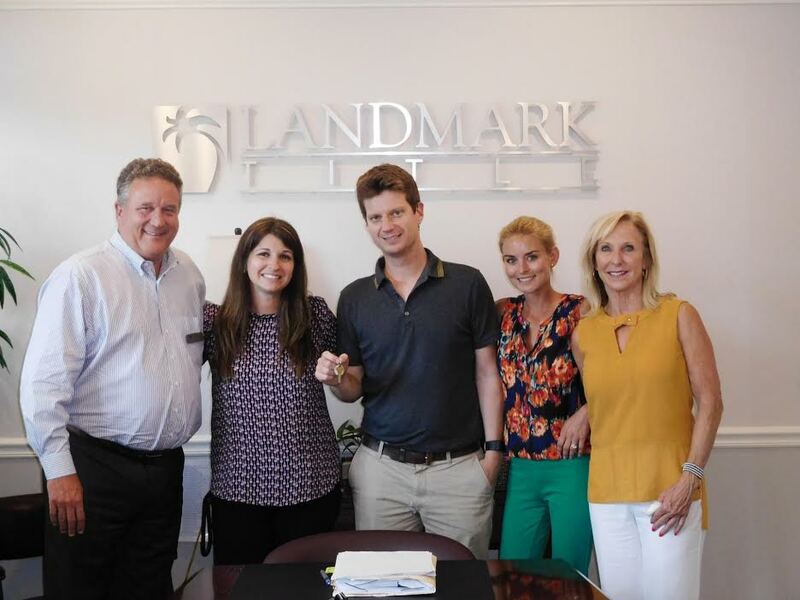 Special thanks to Greg Harris of Atlantic Coast Bank and closing agent, Nikki Causey of Landmark Title, for a smooth closing today. Always a pleasure making dreams come true!